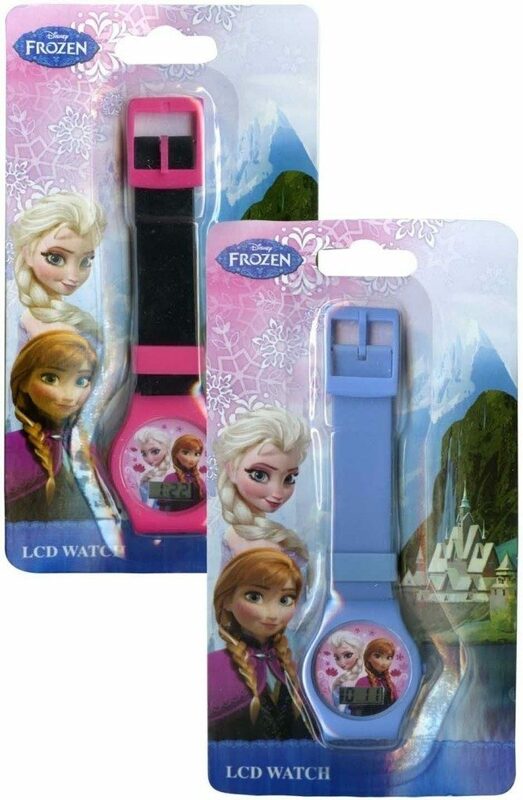 Disney Frozen Elsa and Anna Girls Digital Kids Watch $5.99! You are here: Home / Great Deals / Amazon Deals / Disney Frozen Elsa and Anna Girls Digital Kids Watch $5.99! Here’s a great gift for the Disney Frozen fan. Get the Disney Frozen Elsa and Anna Girls Digital Kids Watch – Assorted Styles for just $5.99 on Amazon (reg. $19.99).